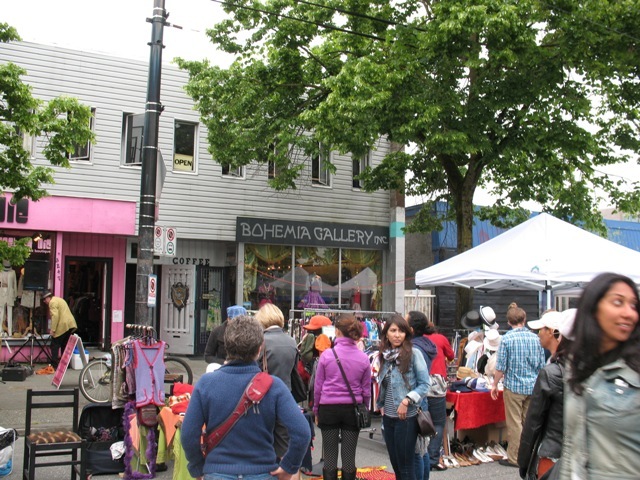 Join the folks from Bohemia Gallery as they set up shop at the Vancouver Folk Festival in the Folk Bazaar on site #24 from Friday, July 15 3pm until Sunday, July 17 3pm. There will be an amazing selection of retro and vintage clothing/accessories for sale at great prices and they will also be offering tarot card readings. 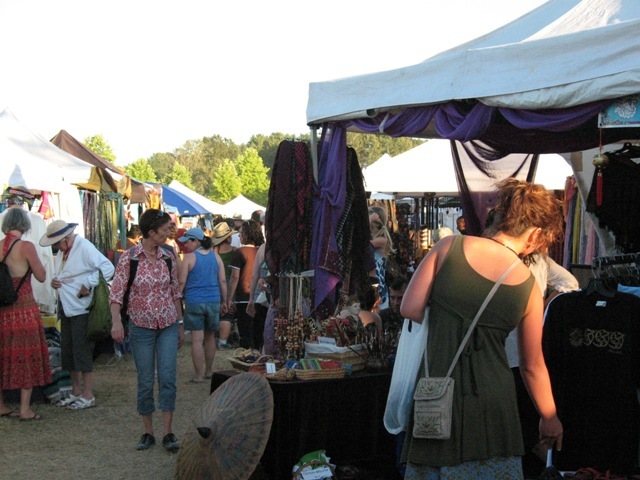 The Folk Bazaar has quickly become a cherished part of the Festival experience. 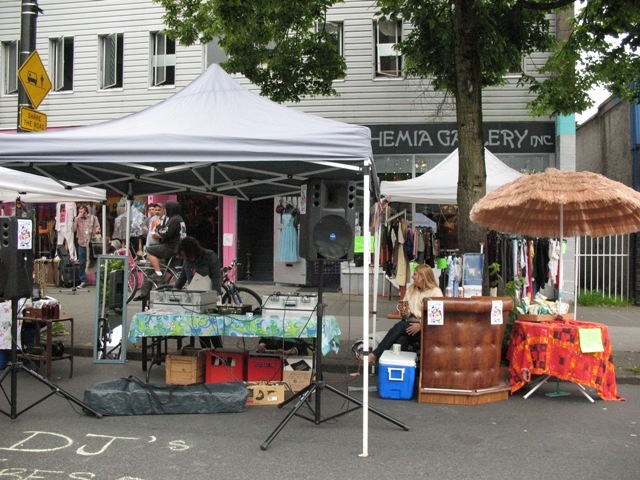 You can access it from the festival but you don’t need to have tickets to the Folk Festival to come and check out the market. 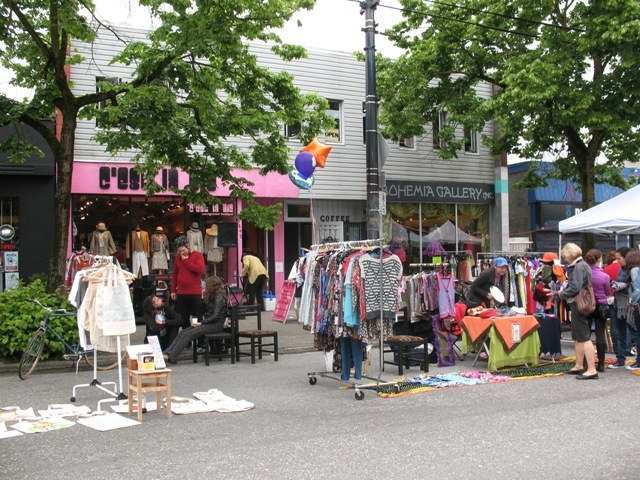 The Bazaar is open to the general public and can be accessed from the beach path along Jericho beach. 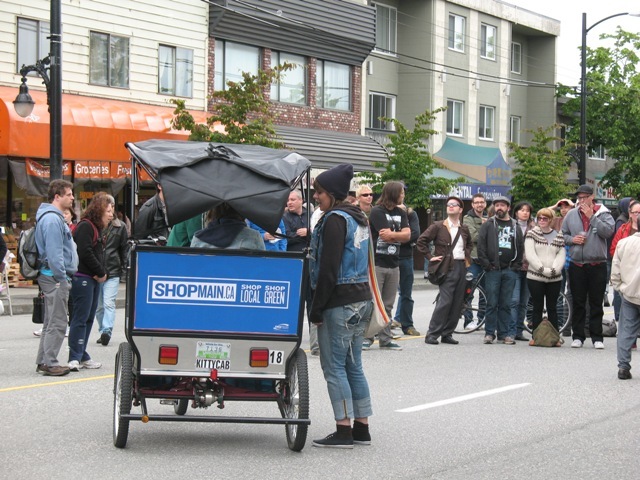 Come join the crew at Bohemia Gallery for a fun day of savings and great music during Main Street’s Car Free Days on June 19th. Festivities start at about noon and will go on until 7pm. 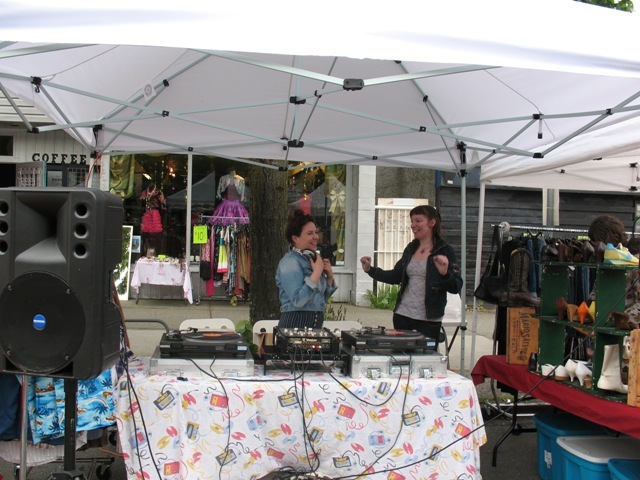 Bohemia will have Vancouver’s own DJs Elan and Sandra … affectionately known as Tube Socks. But best of all there will be great sales throughout the day…in the store and on the street. Drop by and say hi! May 14 – Psychic Day at Bohemia – Tarot, palm and astrology readings. 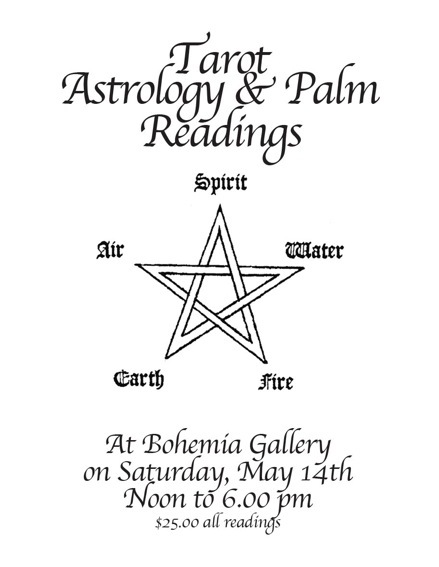 Bohemia Gallery is offering a day of astrology, tarot and palm readings at the store. All readings $25 each. Come by and see what the future has in store for you. And, while there don’t forget to check out all the great clothing and accessories for both men and women.